Happy hump day dear readers! I had hoped to get this post up earlier today, but I had a few unexpected errands that needed prompt attention and add to that me being sick. It took my oldest toddler a full week to get well, and I seem to have come down with his illness. Rather than writing during my youngest's nap time as planned, I ended up taking a nap while the older one built something with his construction equipment all around me. #noregrets While I'm not happy being sick, I would prefer it this way if it skips my youngest so I don't have to worry about yet another hospital visit. I'm starting to ramble so let me jump in to this evening's blog post, shall we? 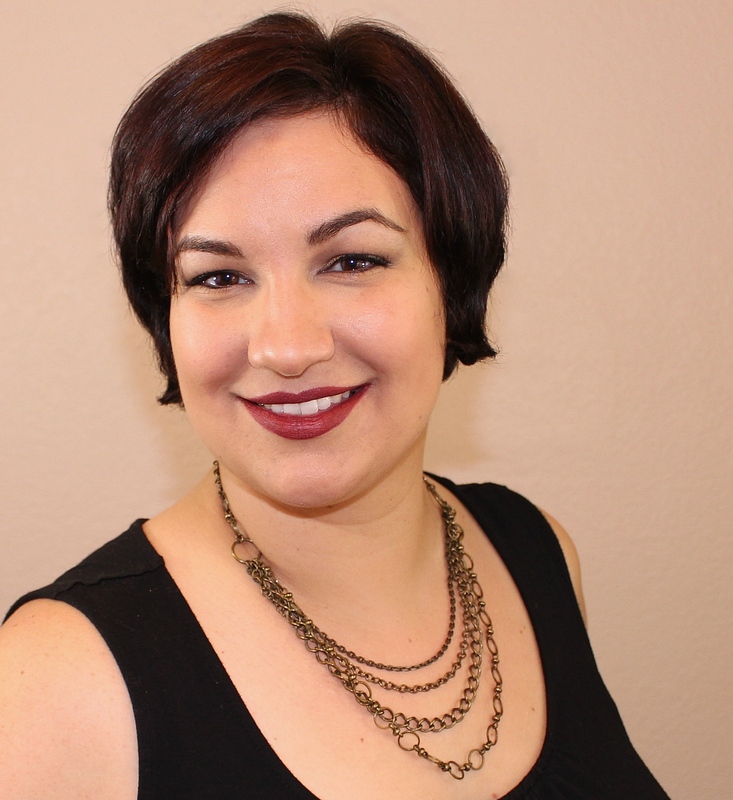 As many of you know, I have had the pleasure of working with Amy of Literary Lacquers for several years now. While I have always been impressed with her ability to make beautiful creations, one of my favorite things about Amy is that she is compassionate and she often releases a limited edition nail lacquer to raise funds for a worthy charity. 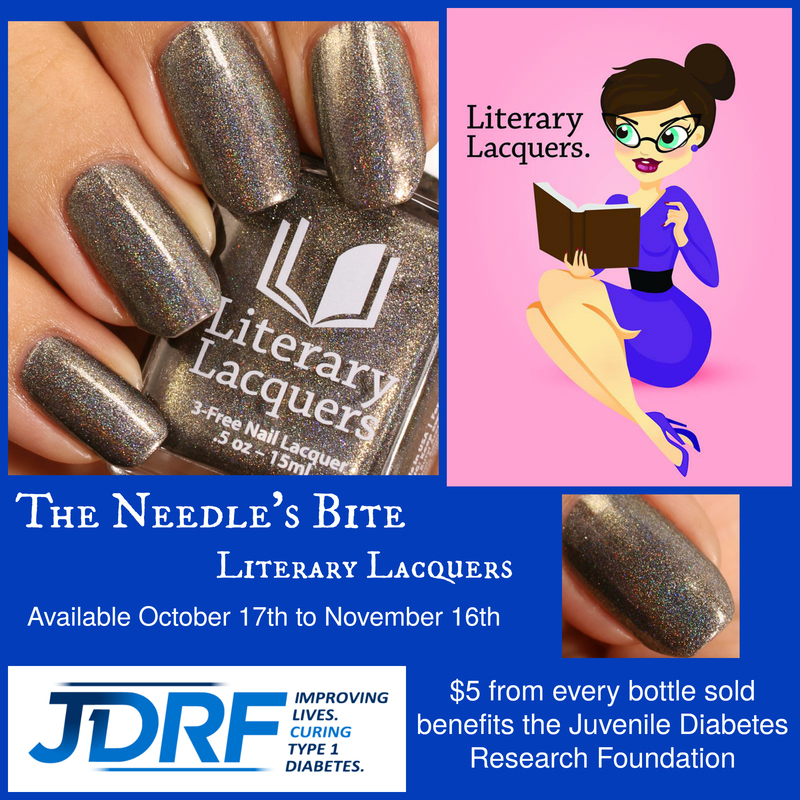 Tonight's blog post features The Needle's Bite, a charity polish created to raise funds for the Juvenile Diabetes Research Foundation. 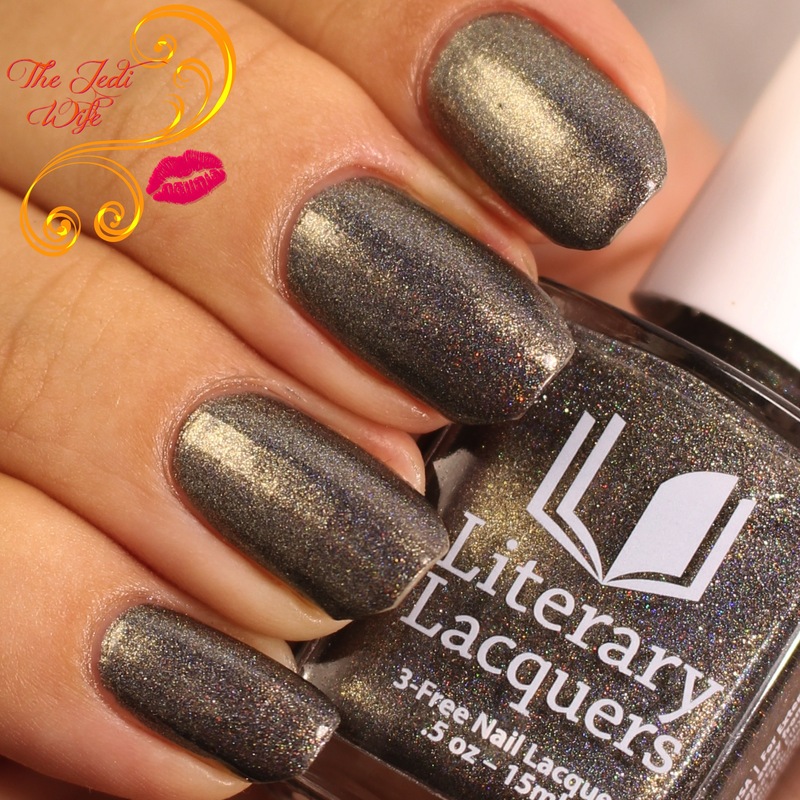 A vampy mysterious metallic gunmetal linear holo with an antique gold highlight shimmer, designed with Alex and Eli Bacon-Leslie and inspired by the Newsflesh series by Mira Grant. I am infatuated with this exquisite shade! Even knowing the colour description, I've found myself blown away by the different ways this polish looks depending on your lighting. My indoor light source had my camera really picking up the antique gold shimmers giving this polish a slight brown-lean whereas the just-before-sunset photo session outdoors resulted in a more gunmetal shade. It truly is a remarkable shade that almost makes needle sticks more bearable. The formula of The Needle's Bite was a little thicker than some other Literary Lacquers shades I've used previously, but it was still very easy to work with and apply to the nails. It is densely pigmented, so while I used two coats, you may find you only need a single coat depending on how thick you apply your polish. I actually almost got away with a single coat myself if it weren't for two nails having the slightest bit of visible nail line with the bright lights! Each bottle of The Needle’s Bite will be sold for $13 and $5 from each bottle will be donated to Juvenile Diabetes Research Foundation. 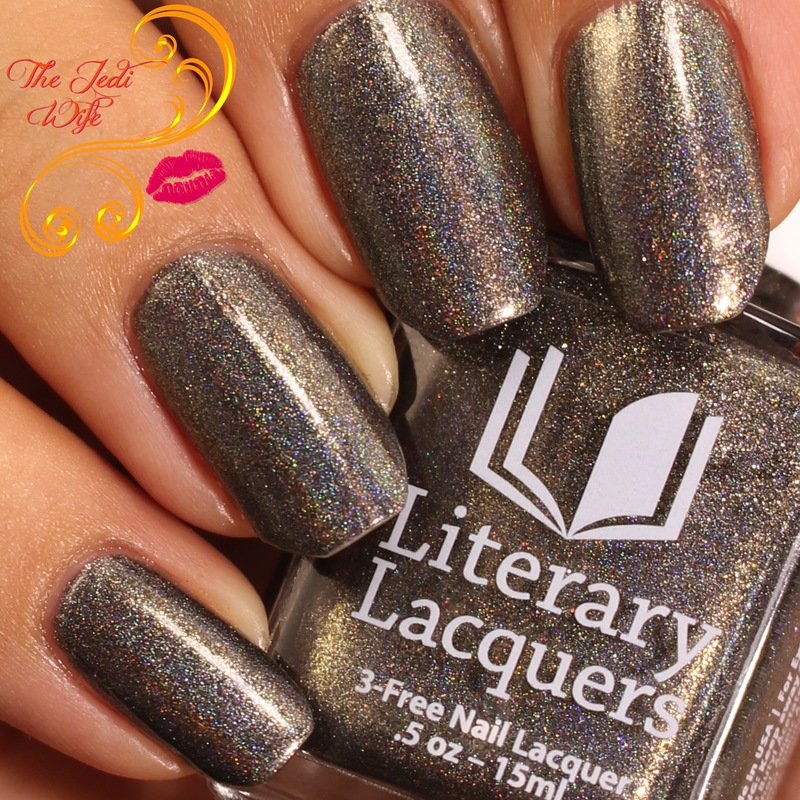 The polish will be sold from October 17, 2016 to November 16, 2016 at the Literary Lacquers online site www.literarylacquers.com. 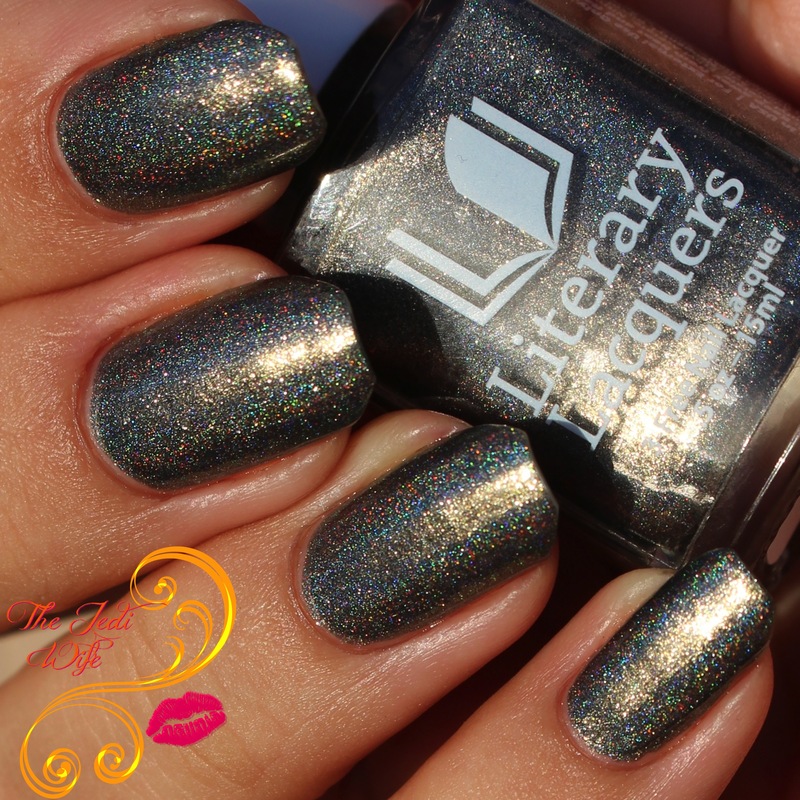 With such a beautiful polish that raises funds for charity, how could you not want this beauty! Will you be picking up this stunning nail lacquer? I'd love to hear from you! Such a pretty unique color! This one is gorgeous! Feel better soon! I love that LL always does charity shades; this is absolutely stunning! This looks so gorgeous, I love how it looks in direct sunlight. I will definitely need to pick this up! Beautiful polish, and great cause! Beautiful and for a great cause! This is beautiful on you and an amazing polish! :) And such a great cause! This really is a beautiful polish!